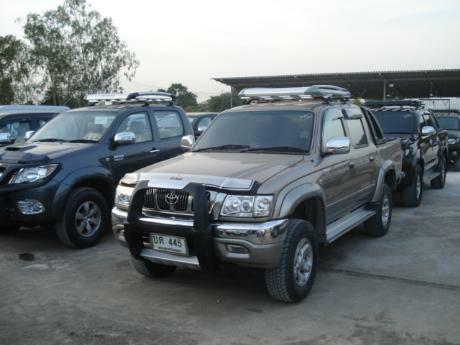 Toyota Hilux Tiger with 1KZ, EFI and D4D engine was one of the best selling pickup of its time until release of Toyota Hilux Vigo broke all previous records of sales and emerged as world's best selling diesel 4x4 pickup. Some models of Toyota Hilux Tiger were called Toyota SportCruiser (also spelled Toyota Sport Cruiser) when Tiger was released with D4D engine. D-4D actually stands for direct Injection 4 Cylinder Common Rail Diesel Engine. Common rail diesels inject a fine mist of fuel into the engine at very high pressure. The result is the same power and refinement as a petrol engine, but with better fuel efficiency and lower emissions. 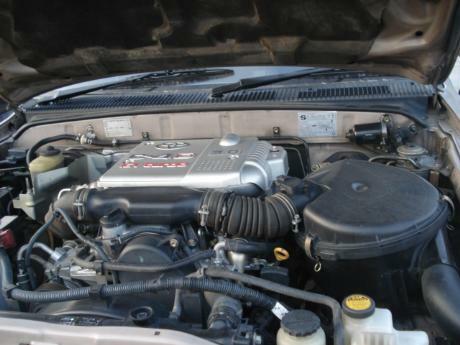 Toyota D-4D engines are not just noteworthy for their smooth, linear torque, though: that's a characteristic of most modern diesel engines. What D-4Ds are noteworthy for is their unusually high power outputs, equivalent to that of many competitors' similarly-sized petrol engines. The D-4D's rev range is also usefully wider than normal, further enhancing the driving experience. 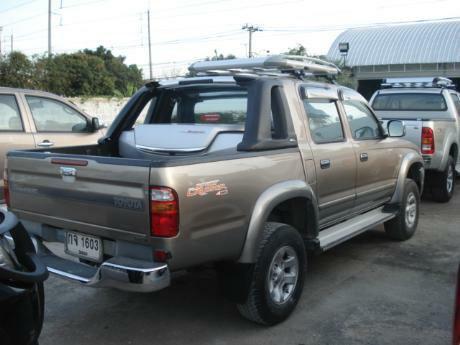 For detailed model by model specification of Toyota Hilux Tiger please click at our Toyota Tiger page.